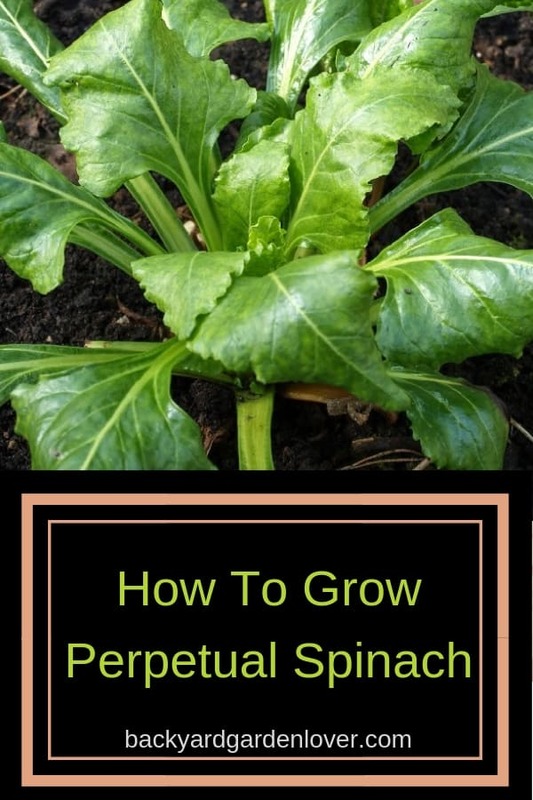 Growing perpetual spinach is a good alternative to growing true spinach. It is easy to grow, and will keep producing leaves all year. 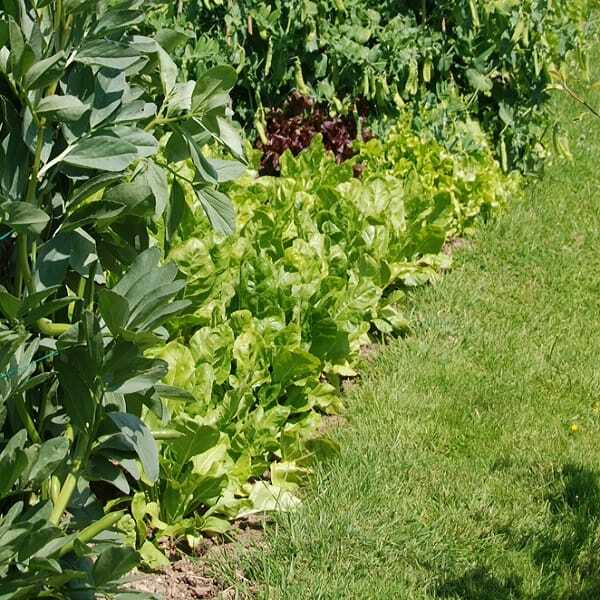 The beet leaf family are all easy to cultivate and are very prolific vegetable plants. Beets are not too fussy about the soil. A dig over and a good dose of manure in the fall should keep them producing leaves all through their season. Although the beets are not in any way related to the brassicas, they do well when grown them together. This is because of the amount of nitrogen they need to produce plenty of green leaves. And as we plant brassicas in the nitrogen rich soil left by the legumes the previous year, the nutrition balance should be perfect. To give them a boost of nitrates later in the year, you could mulch with nettles or feed with a homemade nettle tea. Sow directly in April in drills 2 to 3cm deep. I like to sow 3 or 4 parallel rows, each row being 6 feet long and spaced around 2 feet apart. Sounds like a lot, and it might be for others. But we love it!. As they start growing, thin the plants to have 1 plant every foot. 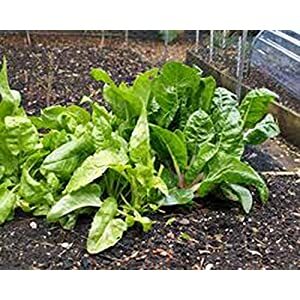 You will need to keep weed free and watered in dry weather, but other than that, beet leaf spinach is extremely easy to cultivate. 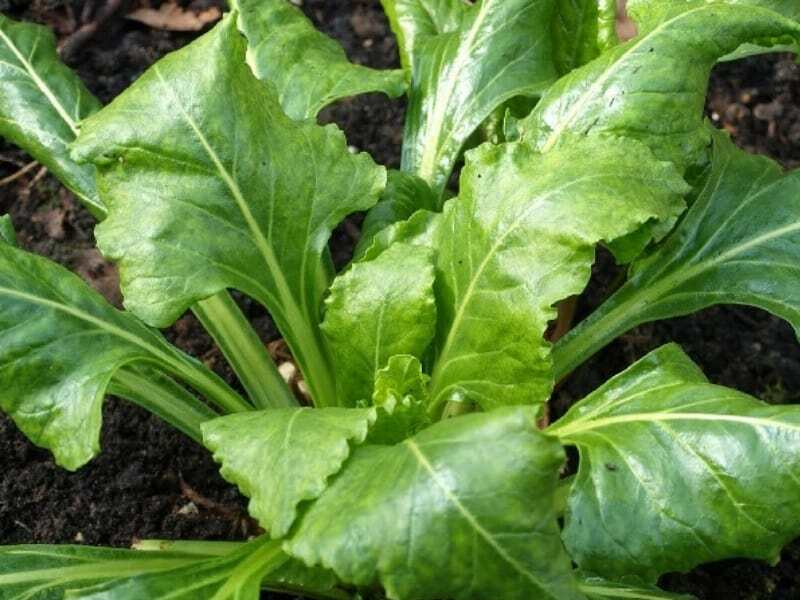 This vegetable garden plant is trouble free and is not susceptible to any diseases. In fact, the only pest that you need worry about is the dreaded slug. I say dreaded slug because the slug is such an irritation to any vegetable gardener. 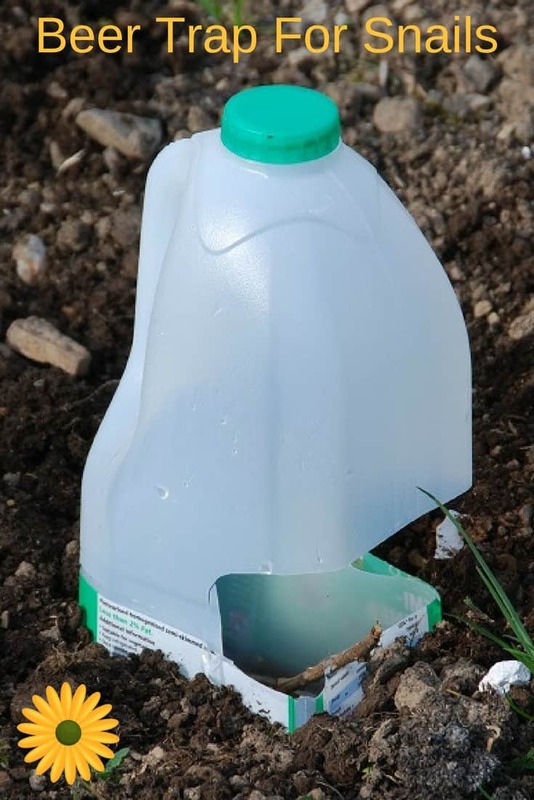 We use a number of methods to control slugs. The beer trap being the most effective, but backed up by coffee grounds and broken egg shells. Beets are very easy to harvest, as soon as the plant is big enough, usually in August. Simply cut off leaves as needed, but don’t completely strip the plant. 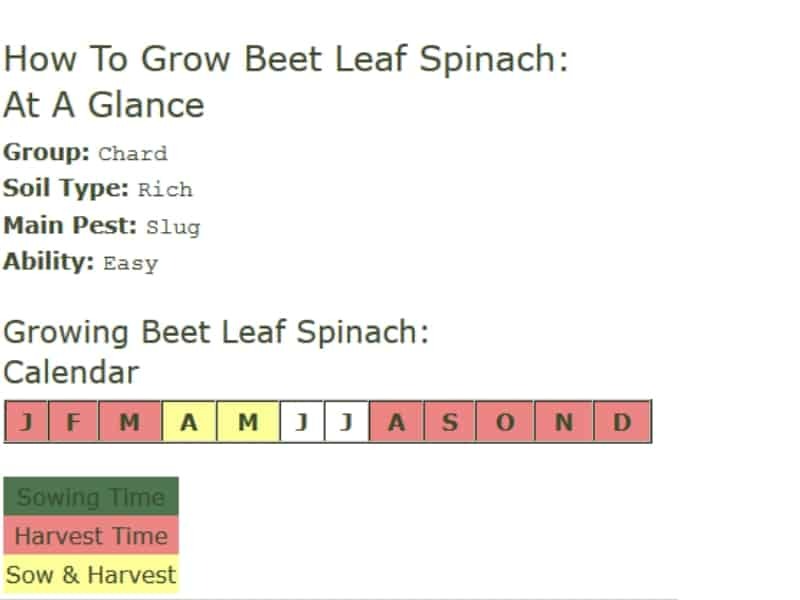 Although the plant will slow down in the winter, with a good feed, and as soon as the temperatures improve, you could be cutting beet leaves all the way through until June. Young chard leaves are beautiful in salads, and make a very nutritious and tasty side dish when wilted in butter with a twist of black pepper. Beet spinach is not as bitter as true spinach, but can be used in very much the same way. Usually we would leave the leaves mature a bit longer, and de-stalk them before cooking. Simply steamed with a touch of nutmeg is ideal. Why not try Eggs Florentine, poached eggs covered with a rich cheese sauce served on a bed of spinach? It’s delicious. Or chop up cooked spinach, mix with beaten eggs and pan-fry just like an omelette. 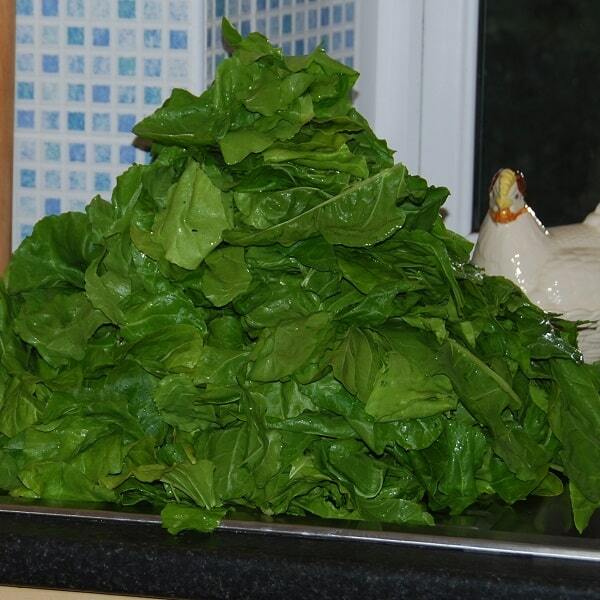 Of course, spinach works well in pasta dishes, cannelloni, curry and quiche. If you have a glut you can also freeze spinach. Just blanch for a minute, chill in ice cold water, shape into briquettes and squeeze as much water out as you can physically manage. Then freeze on trays and bag up when frozen.